Hi, my name is Shynixn and I'm a Minecraft plugin developer. I'm creating funny and great Minigames for players who enjoy playing together. Why I'm creating a Patreon Page now? I'm a plugin developer for 4 years by now and I have collected quite some experience in this time. This would not be possible without the community loving and supporting my work! Of course, if I take a look back on my way, I can see a lot of corpses lying around. Sao, BannerCapes... and many more. It's fact that I would not be able to maintain this kind of quality without the encouring comments and reviews I have received in this time. However, my time working for free is very limited and it's a shame that I'm not able to work on my creations as much as I want. me even more and to ensure more great content in the future! What are your latest creations? At this tier, you'll become part of the plugin PetBlocks team! All patrons on this team get a higher priority for all suggestions they are gonna make for PetBlocks. It is not easy to find time for free plugins, so prioritising feature requests will always be necessary. 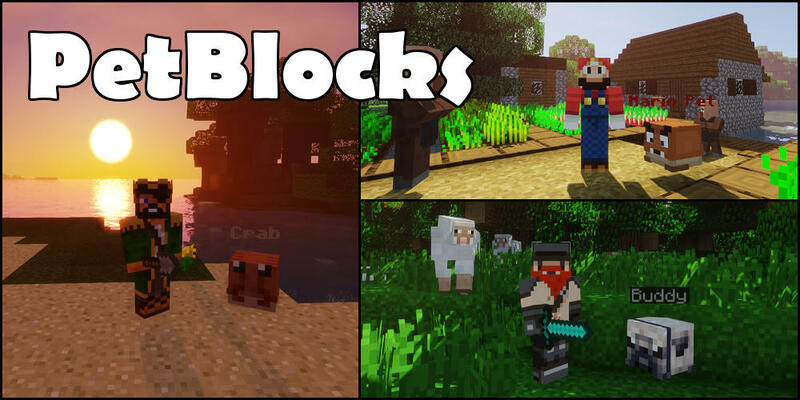 Be an important part of PetBlocks and ensure the quality and for amazing features in the future! At this tier, you'll become part of the plugin BlockBall team! 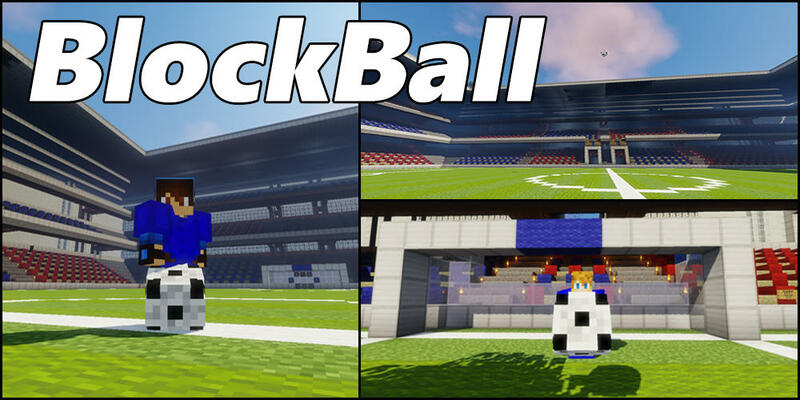 All patrons on this team get a higher priority for all suggestions they are gonna make for BlockBall. Be an important part of BlockBall and ensure the quality and for amazing features in the future! All patrons of this tier become the supporters of all of my work which specifically includes PetBlocks, BlockBall by now. This tier receives all rewards from the PetBlocks and the BlockBall tier. Thank you! It would not be possible to create new content without you!